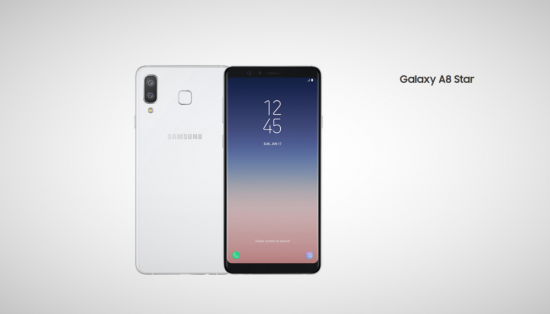 Samsung is the leading smart phone manufacturing company and it has launched the latest model, Galaxy A8 Star, which is the premium mid ranger. When you check the build quality of the smart phone, it is prepared with premium materials and it is hard to find on most mid range smart phones. It has the metal frame on the front and back sides and it gives the premium feel to device. The glass of the phone is curved on front and back and it helps A8 Star to get the seamless finish. The design of the phone is new approach for Samsung on the back and the dual cameras on rear side is in vertical shape of top left corner of smart hone and you will find LED flash. The fingerprint scanner is also provided and it is placed in the center back of the smart phone. The display on A8 Star is 6.3 inch panel with 18.5:9 and has the 2220 x 1080 resolution. 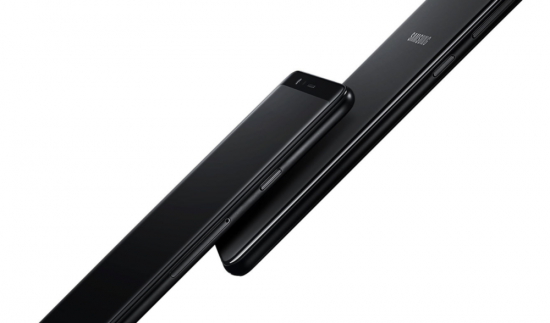 You can say that it is super AMOLED panel having deep black and vibrant colors. You can give the power to A8 Star through the day to day task with Qualcomm Snapdragon 660 octa core processor with 4 GB of RAM and 64 GB of internal storage. You can also find running out of internal storage, you can also insert microSD card and it will let you to expand the storage up to 400 GB. The smart phone has the dual rear facing cameras on its back. One of them is 16 MP sensor and other is 24MP sensor. Both the cameras are provided with f/1.7 apertures and it should help with low light performance. It is not added with the optical image stabilization (OIS) to get the 4K video recording. 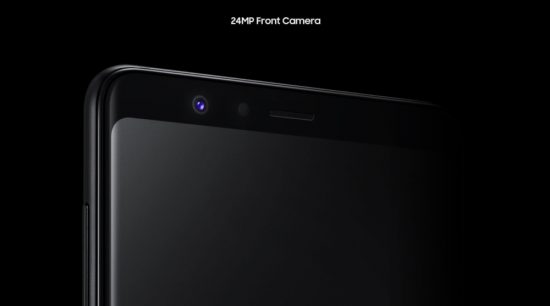 The front facing camera is 24 MP unit and it has the f/2.0 aperture. When you check the battery of the smart phone, you will find 3700 mAh unit on A8 Star and you can pair it with the mid range processor of A8 Star, which should be provided minimum a day usage on the single charge. 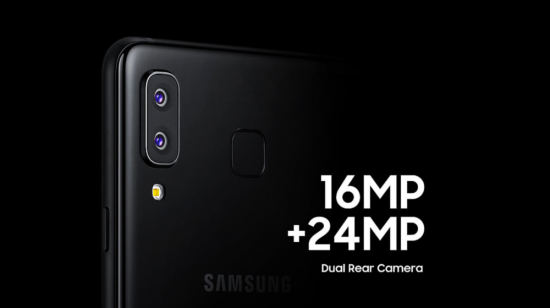 The Galaxy A8 Star is now introduced with price tag of $499 and it is roughly equal to PKR 61,000. It is provided in the market in black or white color and it cannot be said when it will be provided in Pakistan.